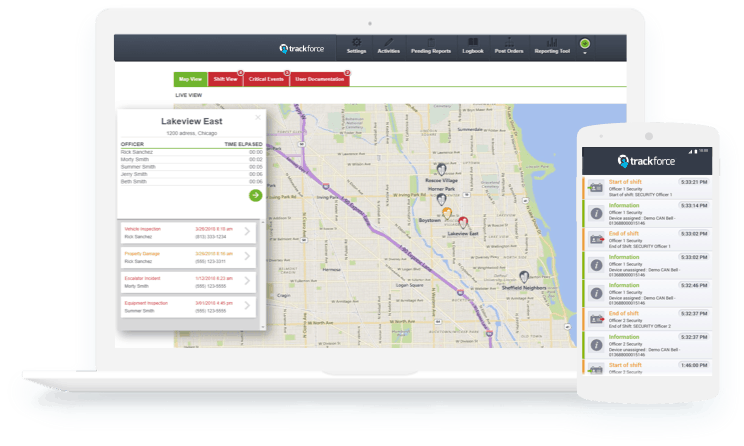 Trackforce’s award-winning platform is trusted by thousands of organizations and security companies to optimize their security operations. Request a demo today. We understand that each organization is unique and that's why here at Trackforce we don't take a cookie cutter approach. Prior to scheduling a demo, we'll contact you to better understand your business needs. That way we'll be able to customize a demo just for you. Discover how using our mobile and web apps can strengthen your security, simplify back office processes, and add the transparency needed to bring peace of mind to all stakeholders. Submit the form below and we'll contact you shortly to discuss and better understand your business needs, and schedule a personalized demo.